As the holidays fast approach, Santa’s helpers are out and about helping him fill those empty spots under the tree. But with so many stores and options, it can be difficult to choose just the right gift for that special someone for whom buying might be challenging. Sometimes we have to go a bit unique, outside the box if you will. 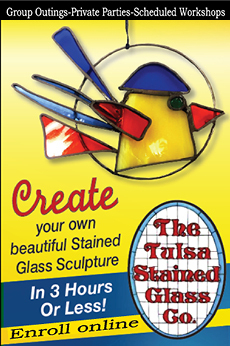 Tulsa has much to offer when it comes to finding the perfect gift to delight on Christmas morning. The following pages are filled with just such gift ideas that can bring about the laughter and delight that accompanies the perfect present. So wrap a little outside the box this year and see what local stores and businesses have to offer for that special someone…except for the perfect gift from you. Boardwalk Distribution – The perfect gift for the men in your life. 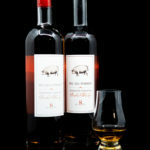 Peg Leg Porker Straight Tennessee Bourbon is the signature bourbon from Award Winning Pitmaster, Carey Bringle. Having a deep love for bourbon and appreciation for the fact that bourbon and BBQ pair together so well, Carey Bringle is the first Pitmaster in the US to start his own bourbon brand. 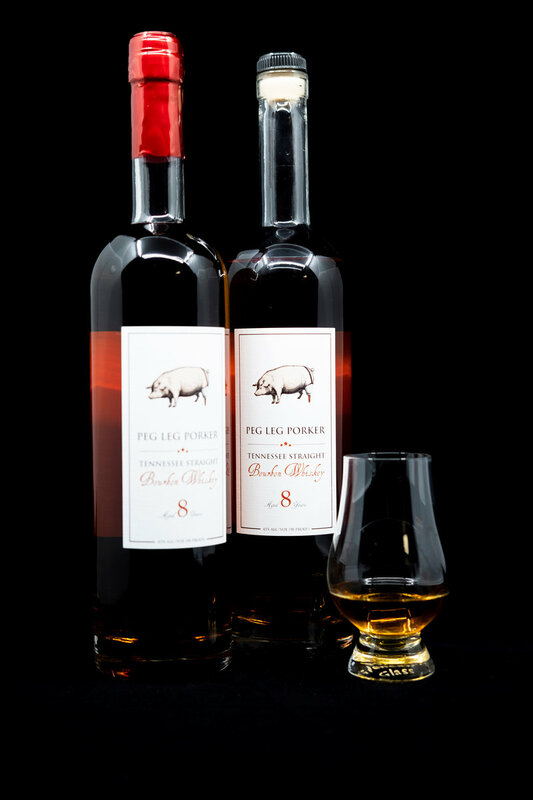 Peg Leg Porker 8 year old was first released in 2015 and quickly gained popularity across the state of Tennessee. 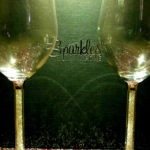 It was awarded the prestigious Gold Medal at the San Francisco World Spirits competition the first year of its release. 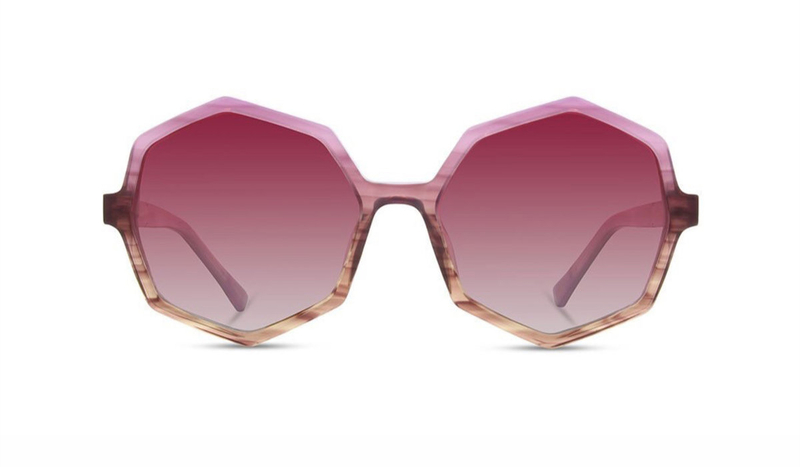 Boardwalk Distribution – The perfect gift for the ladies. 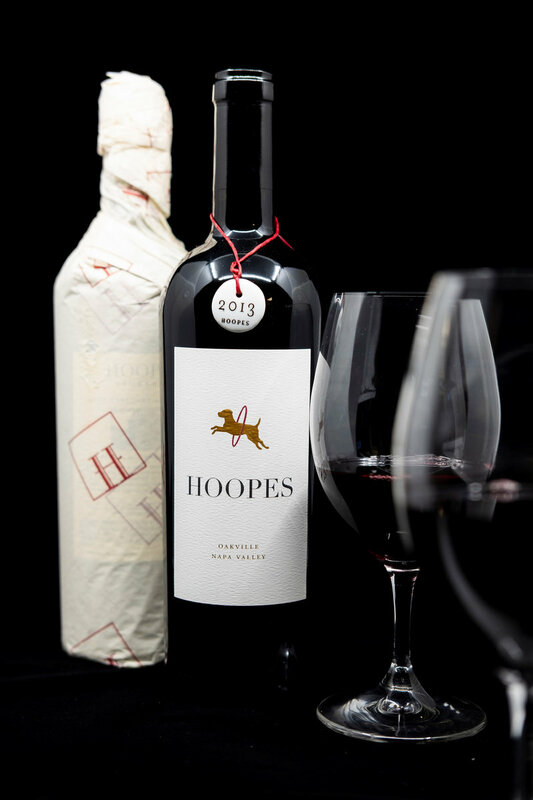 Hoopes Oakville Cabernet Sauvignon is a highly rated, highly allocated cab that captures the pure relationship between grape-grower and winemaker with an old-world-meets-new-world style profile. The philosophy is simple: minimize after-harvest manipulation of the grape so that you can enjoy the most important ingredient in its true form. 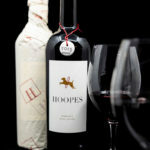 This is true grower-made wine. 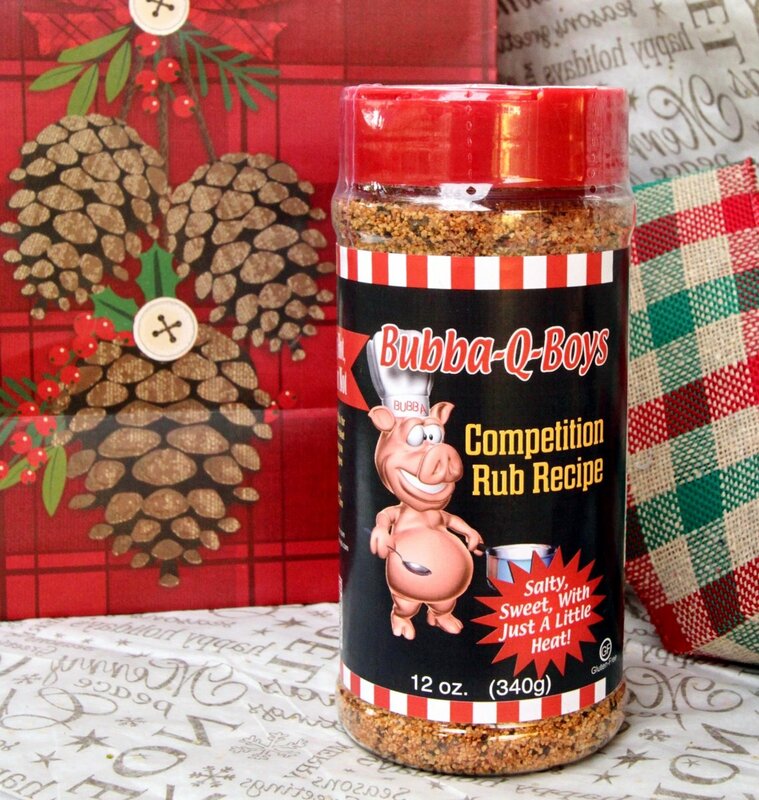 Bubba-Q-Boys BBQ Rub is ‘Salty Sweet with Just a Little Heat’. Available online at Bubba-Q-Boys.com or in the following retailers: Akin’s in Bixby, Candy Castle, Carmichael’s Produce, Doc’s Country Mart, Harvard Meats, Ida Red, Lokal & Main, Midtown Hardware, OK Local Farms, Perry’s Deli & Meat, Jack Wills Outdoor Living and The Cook’s Nook. 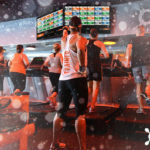 Orangetheory® – Give the gift of fitness this holiday season by signing up your friend or family member for classes at Orangetheory Fitness. Orangetheory® has many gift options including a 10-pack of classes, gift cards, or monthly memberships to one of our 2 convenient locations in Tulsa – Midtown on Cherry Street (918-900-2727) and South Tulsa at 91st & Sheridan (918-612-4364). 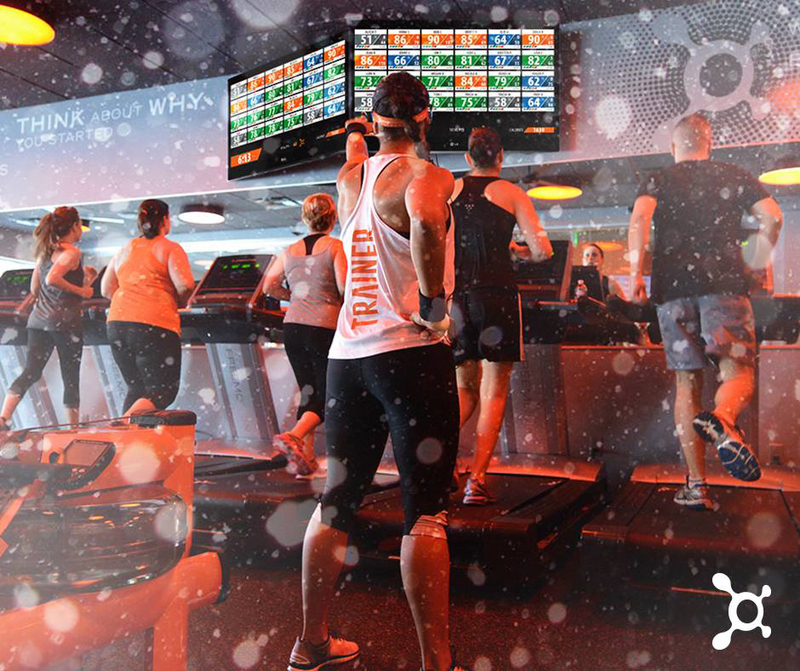 Orangetheory® is the world leader in science-based workouts that use heart-rate-monitored technology to measure performance. The highly trained and certified coaches lead one-hour heart-rate based interval training in a group setting with options for every fitness level. 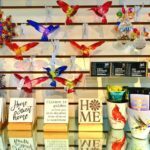 The Market at Walnut Creek located at 8281 S Harvard Ave has 100+ local businesses specializing in home decor, interior design, furniture, art, accessories, clothing and more. Saxons, Sparkles, Boggy Creek Terrariums and 57 Blue Collections are some of the businesses located inside The Market. 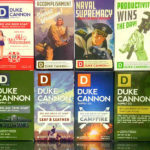 Saxons – These soaps have unique scents and hilarious names that are perfect for that special guy in your life. 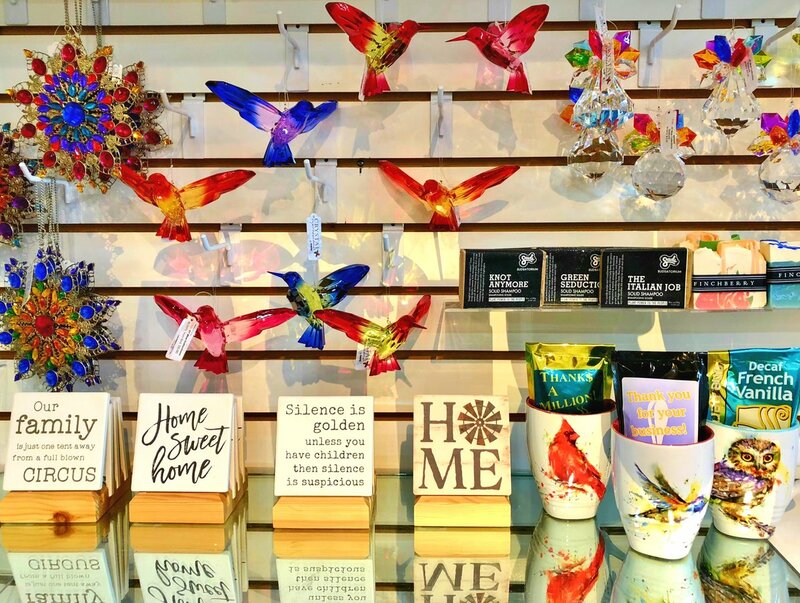 Ranging from $8.99 to $10 they’re an affordable and fun gift that is sure to bring a smile to anyone you gift it to! Or you can keep it for yourself! 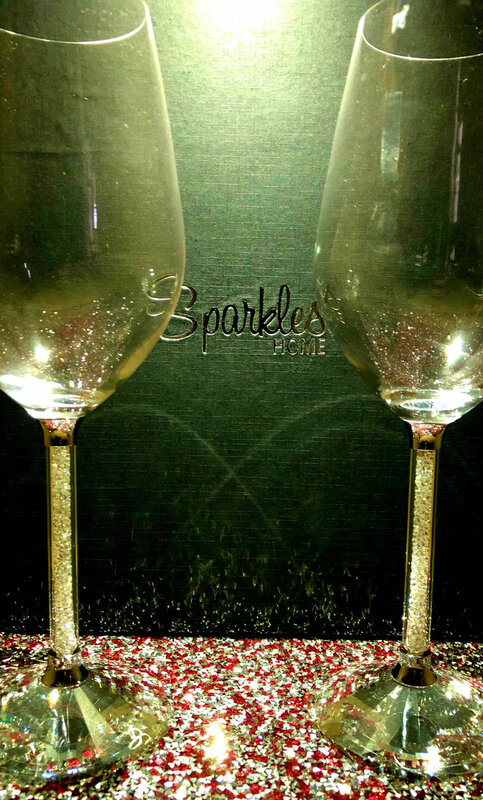 Sparkles – These gorgeous Swarovski crystal wine glasses are a very reasonable $59.99! 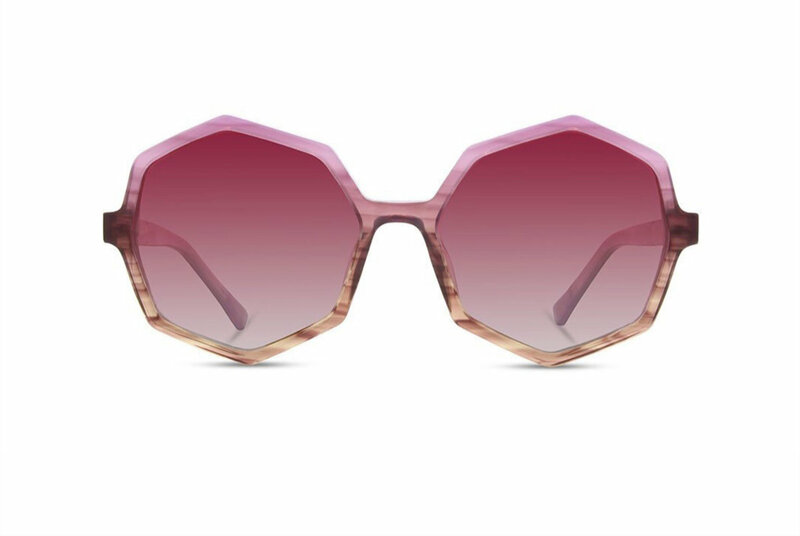 These glasses would make a fantastic gift that could be used on New Years! 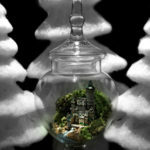 Boggy Creek Terrariums – Looking for something unique or handmade for a gift? 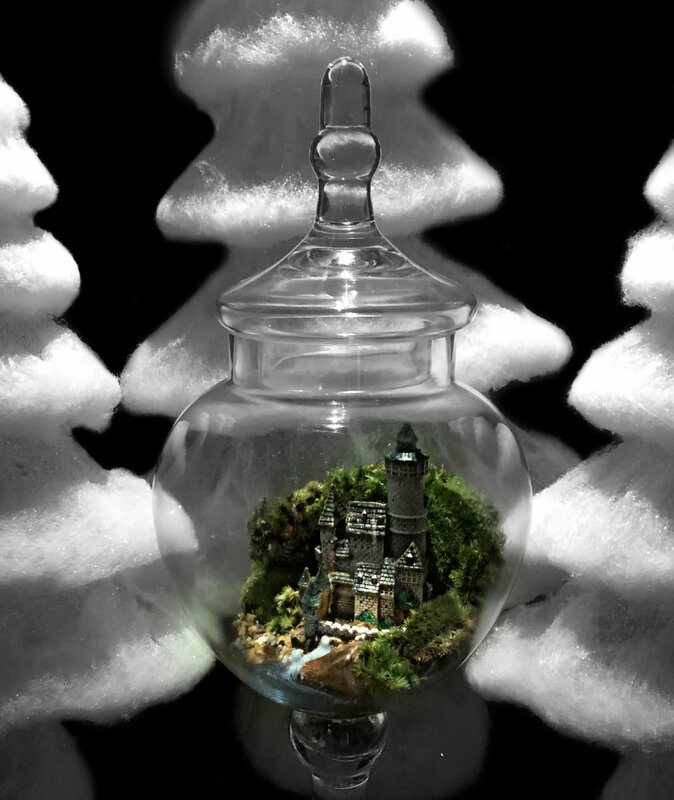 This gorgeous castle themed terrarium running at a reasonable $69.00 is perfect for a girl that loves fairy tales or a boy that loves knights and kings! Or it could be a very special housewarming gift! 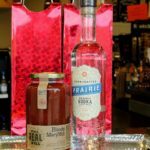 Parkhill’s South Liquors & Wine and Parkhill’s Warehouse Liquors & Wine – Need a gift for a party? Stop by Parkhill’s Liquors & Wine and pick up an already prepared gift basket, or design one of your own! 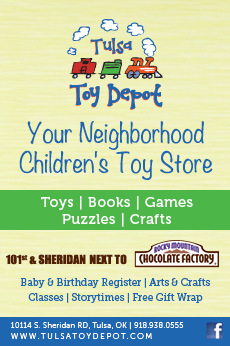 Shop at one of our two stores. South Tulsa, located at 10018 S Memorial Dr. and Midtown at 2432 E. 51st St. 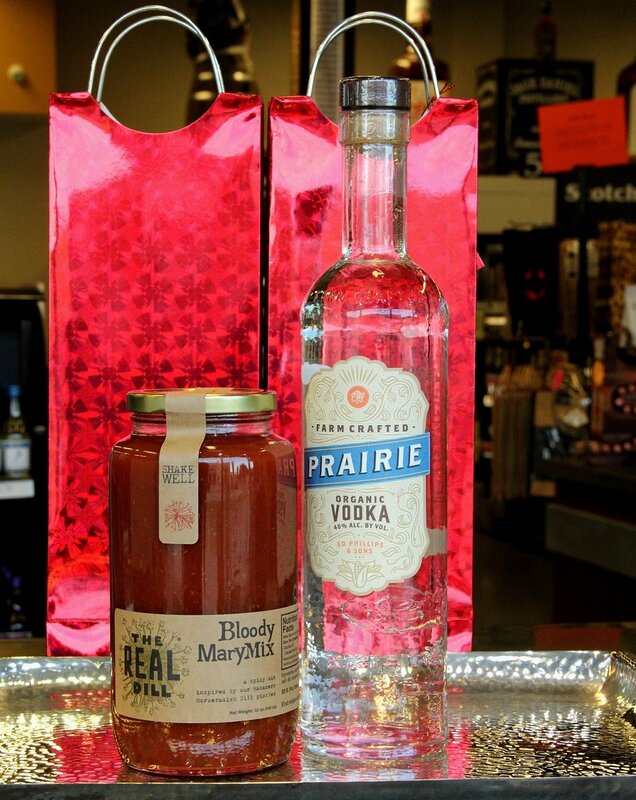 If you love Bloody Mary’s pair The Real Deal Bloody Mary Mix with gluten free, Prairie Organic Vodka. For the Collector! 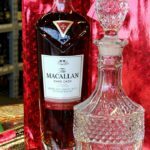 The MACALLAN Rare Cask Highland Single Malt Scotch Whisky is handcrafted using an exceptionally high proportion of First Fill Sherry Oak Casks. 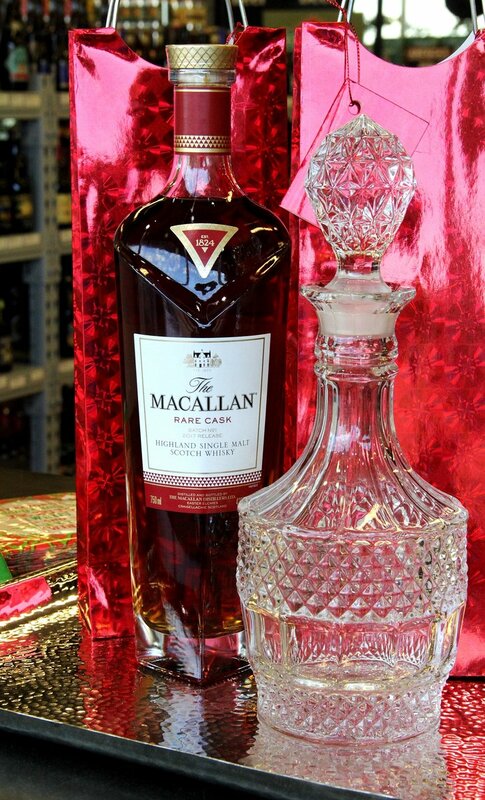 Pair with a Crystal Vintage Decanter with hundreds of facets intricately cut from lead-free crystal. 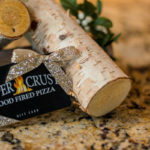 Upper Crust Pizza – Don’t leave your holiday shopping until the last minute! 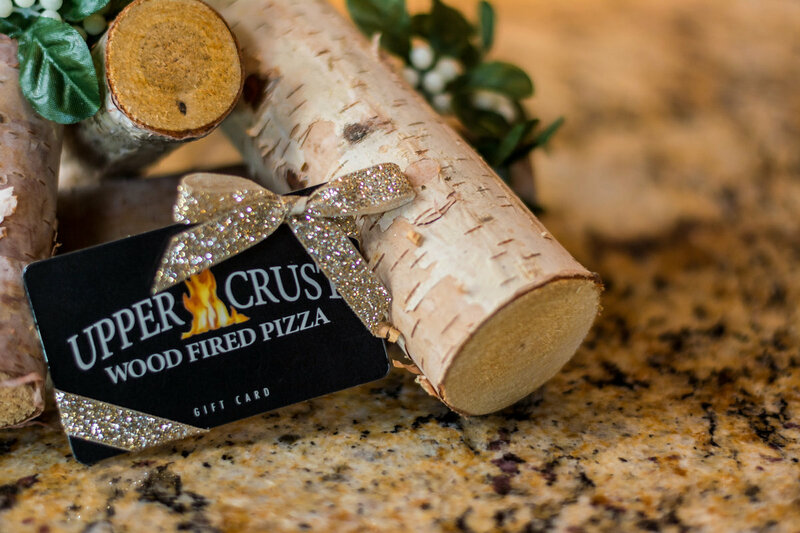 Gift cards from favorite local restaurants like Upper Crust Wood Fired Pizza are always popular stocking stuffers. Stop by the restaurant at the southwest corner of E 91st St. and S. Yale Ave. to buy one in person, or send an e-gift card on their website at UCPizza.com. 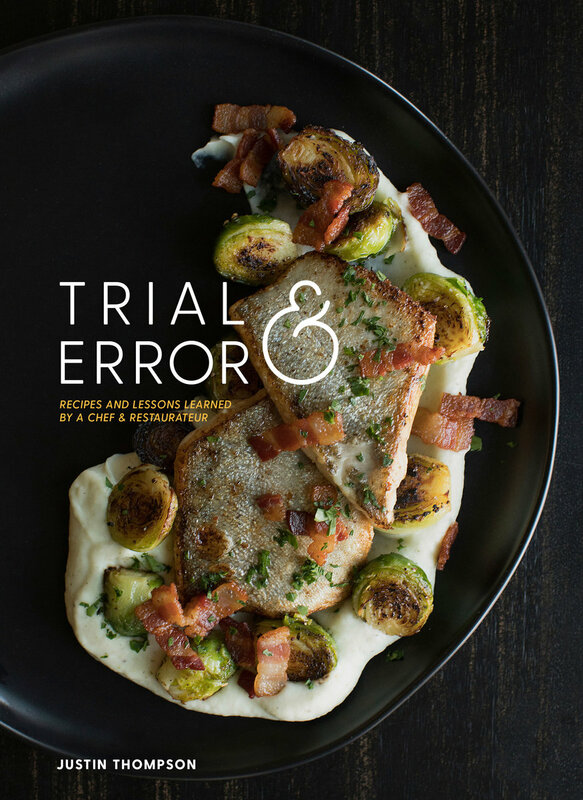 Trial & Error by Chef Justin Thompson – Chef Justin Thompson shares his experiences and recipes from his twenty-year career in Tulsa, Oklahoma. 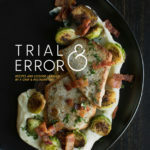 Trial & Error is a collection of Justin’s favorite dishes, beautifully presented with step-by-step instructions for easy replication in your own home. Available online at JTRGroup.com/store or available in any Justin Thompson Restaurant. 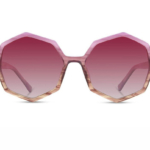 Cost is $39.00 (tax included).